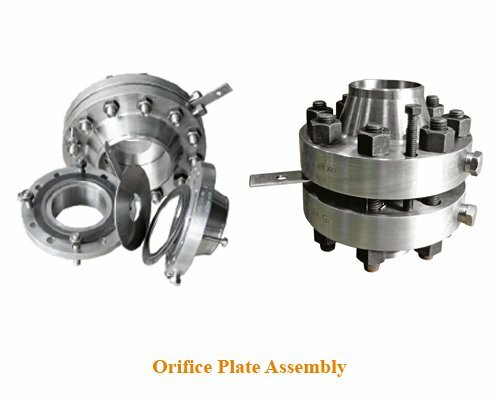 Largest Orifice Plate Manufacturer: Manufactured at Goa plant, General flow elements are designed and engineered to meet process requirements in worldwide industries – largest chemical, petrochemical, oil and gas, refineries, fertilizers, metal and food, beverages, cement, pharma, OEM clients and many more. 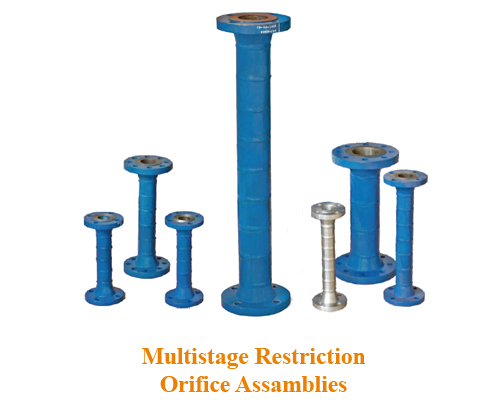 Largest Orifice Plate Manufacturer and flanges are designed in accordance with various international standards BS 1042, ISO 5167, ASME MFC 3M, AGA 3, AGA 8, RW MILLAR, L.K. SPINK, etc. Forged flanges offered based on international standards ANSI, ASME, DIN, JIS, BS, API, etc. 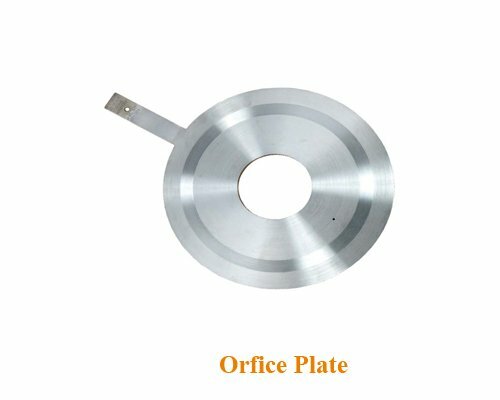 Plate Material: SS304, SS316, SS304L, SS316L as standard. Hatelloy C, Monel, Inconel, Polypropylene (PP), PVC, PTFE coated, Stellite coated, other on request. For RTJ Flanges the plate is fixed on the plate holder. The plate holder softer than flange and acts as gasket. Gasket: CAF as per IS:2712 Gr 0/1, SS Spriral wound +CAF, SS Sprial wound + Grafoil, SS wound + PTFE are normally supplied as per process requirement. Other materials available on request. 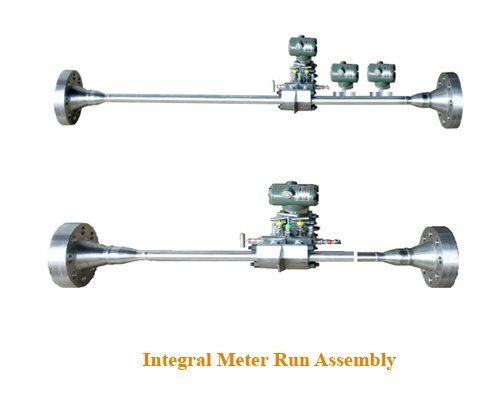 Flow calibration Test Bench :General has designed in-house Flow calibration bench for calibration of flow elements upto line size 12”, calibrated under fluid mechanism standards of ISO 5167 and IEC 60534. Certifications : CE, GOST R, IBR, etc.